Used 1995 GMC Sierra C/K 2500 Club Coupe 8-ft. 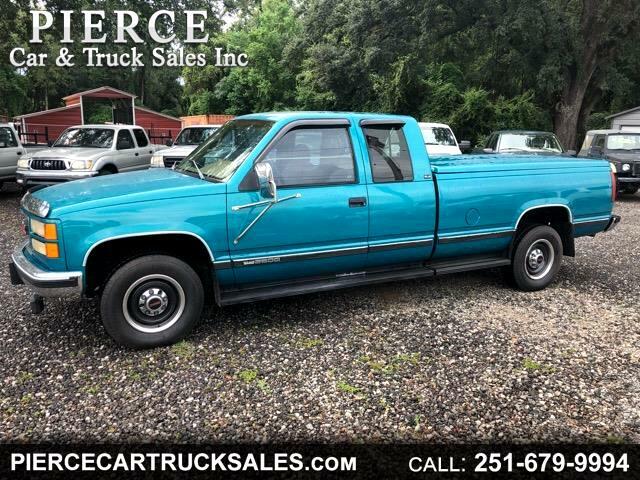 Bed 2WD for Sale in Satsuma AL 36572 Pierce Car & Truck Sales Inc. Message: Thought you might be interested in this 1995 GMC Sierra C/K 2500.